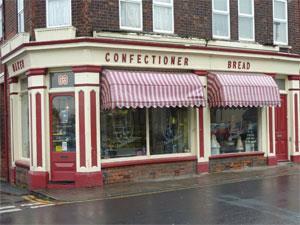 Copland Family Bakers in Gorleston-on-Sea near Great Yarmouth, are a long established bakery specialising in quality bread and confectionery items and also celebration cakes. From Great Yarmouth follow signs for Gorleston-on-Sea. Copland Family Bakers is located mid-way along the main High Street.